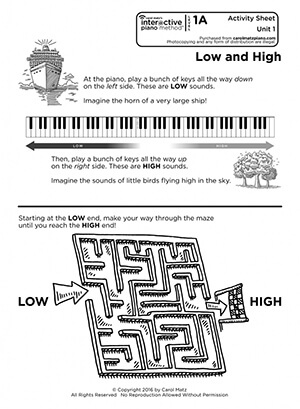 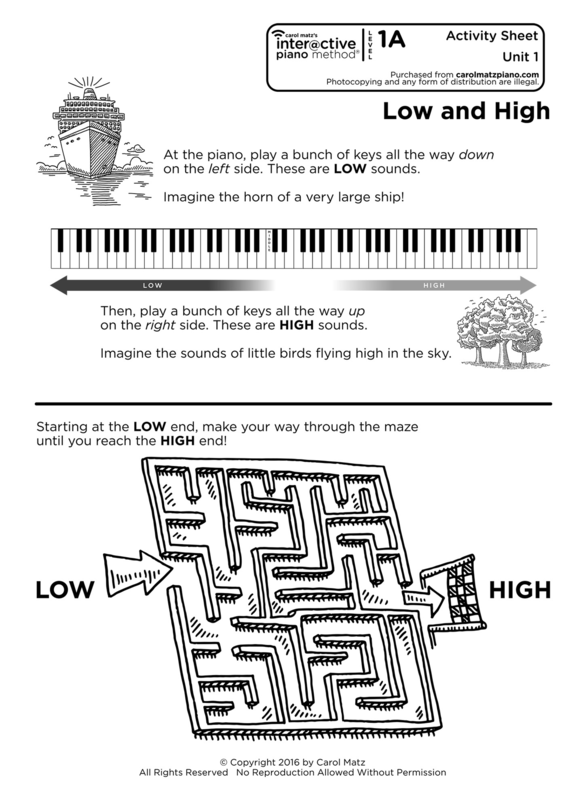 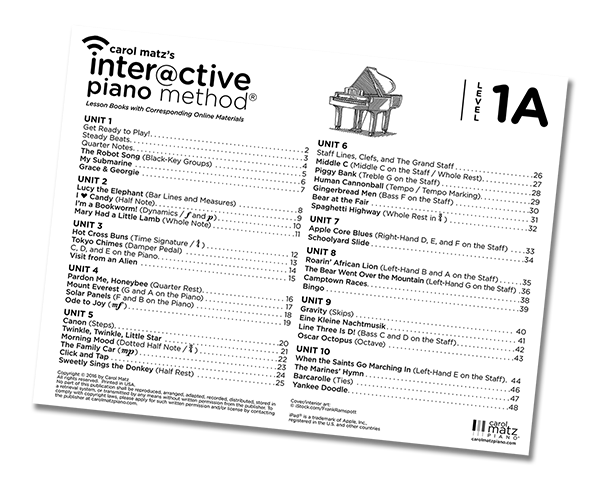 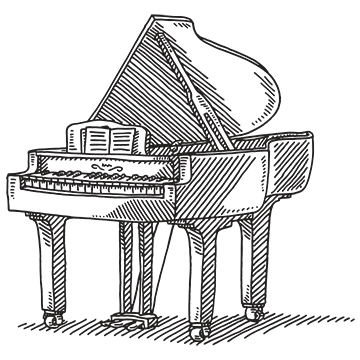 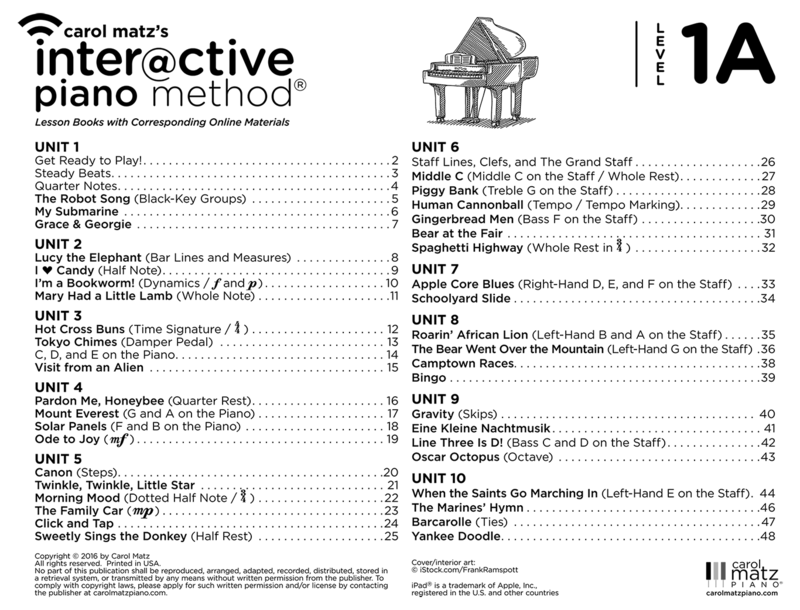 Level 1A of Carol Matz’s Interactive Piano Method® is designed to motivate beginner students with an engaging, kid-friendly lesson book, fun online theory games and activities, and even ear training (yes, at the beginner level)! 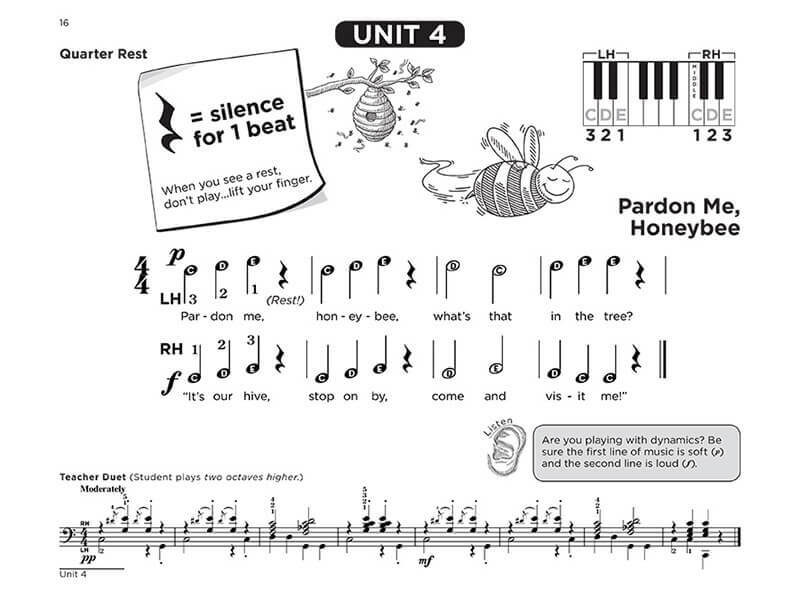 Click Here for More Sample Pages! 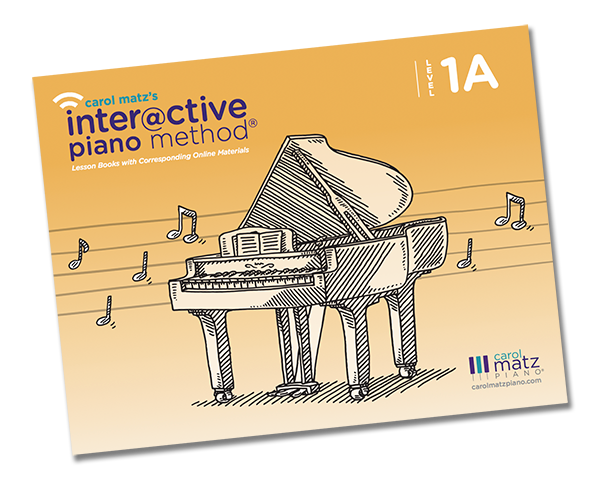 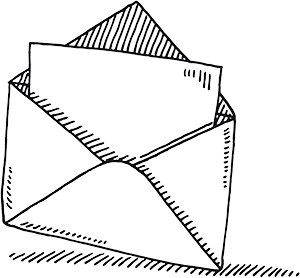 Check out our virtual samplers! 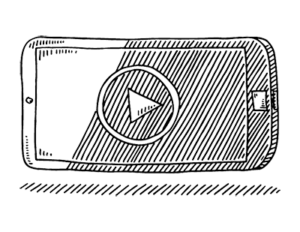 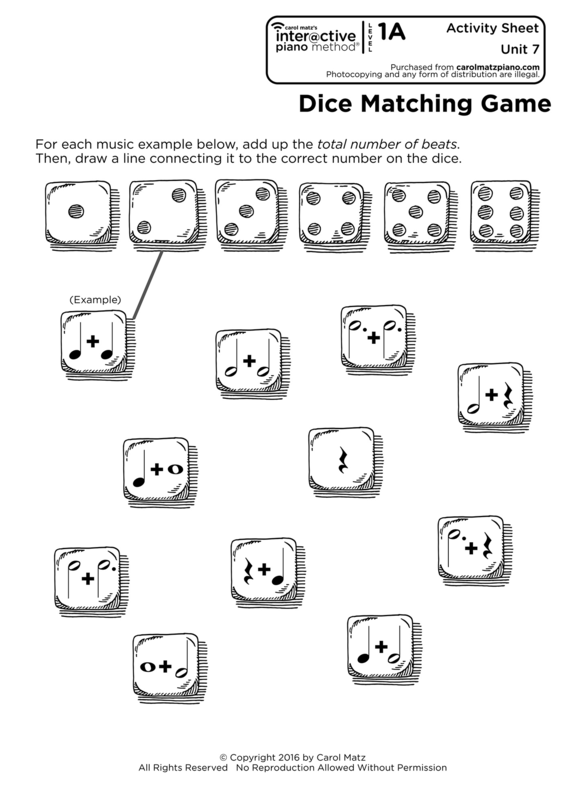 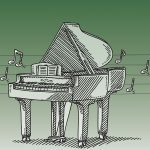 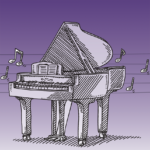 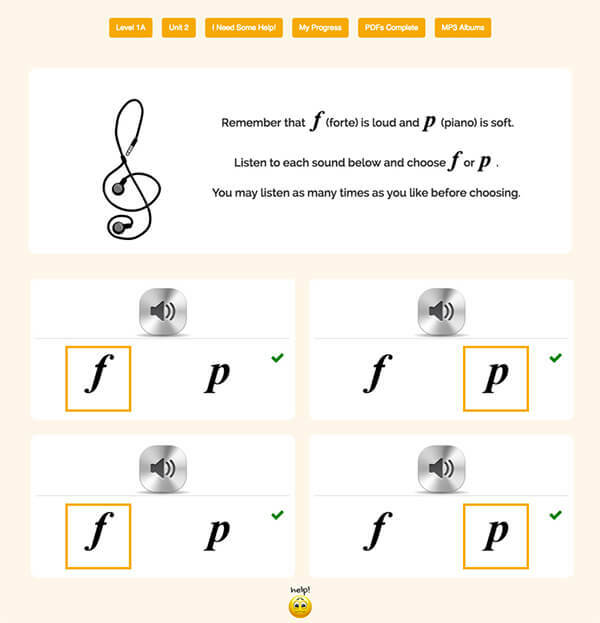 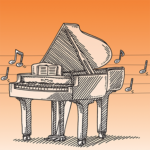 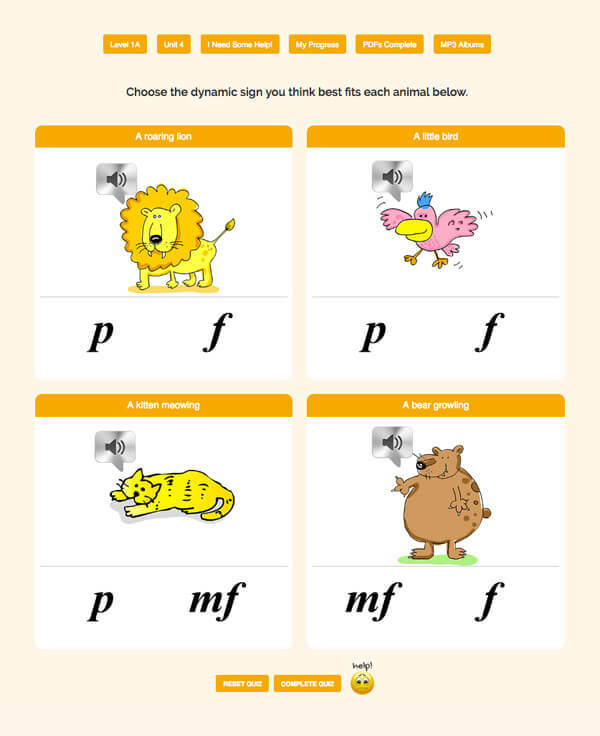 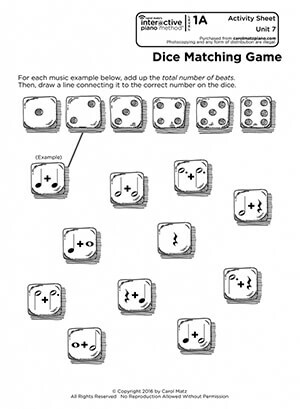 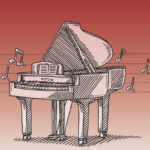 Listen to recordings of Lesson Book pieces with teacher duets, while following the score! 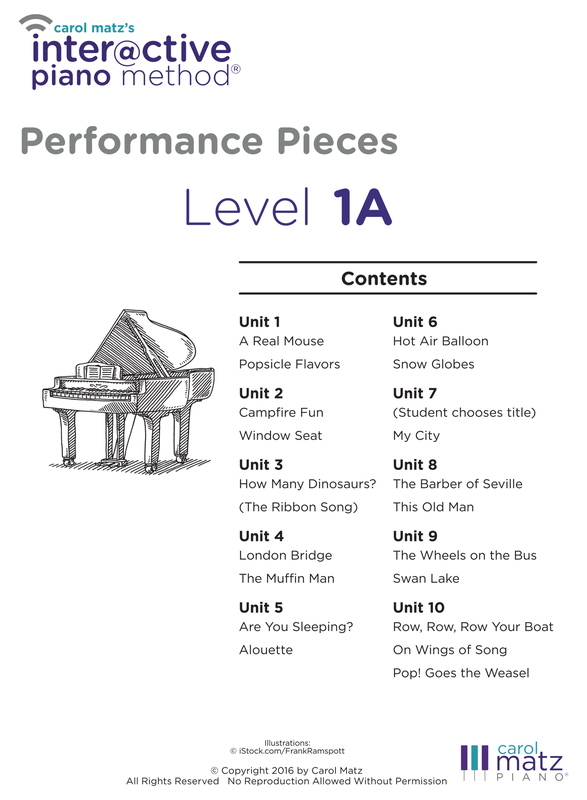 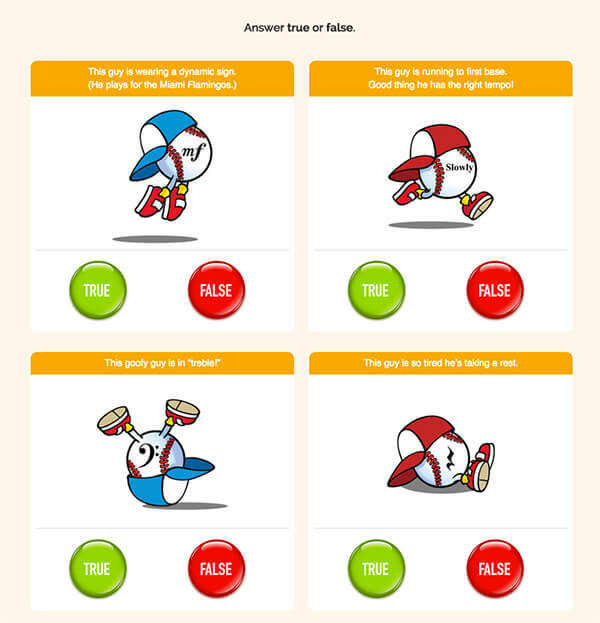 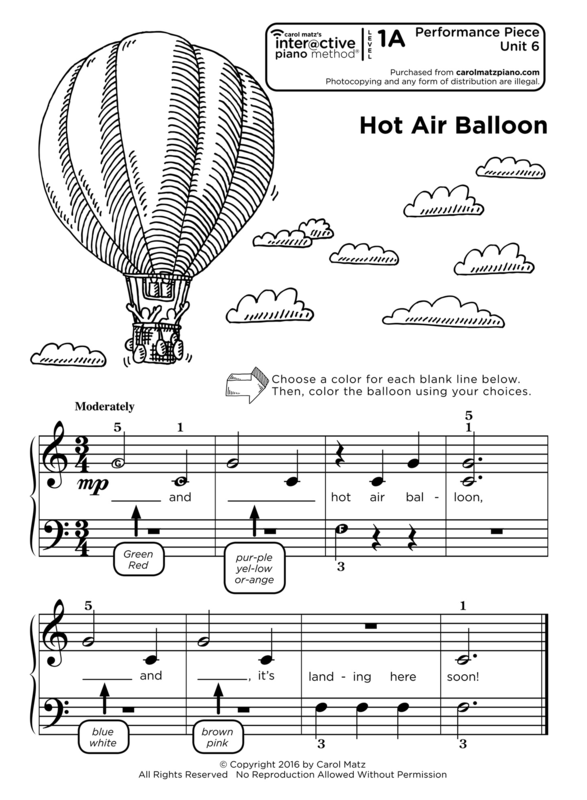 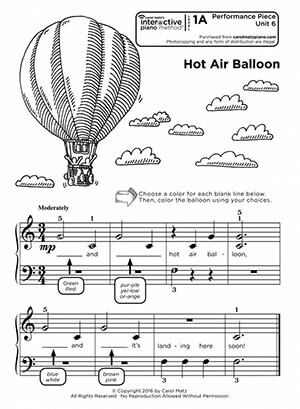 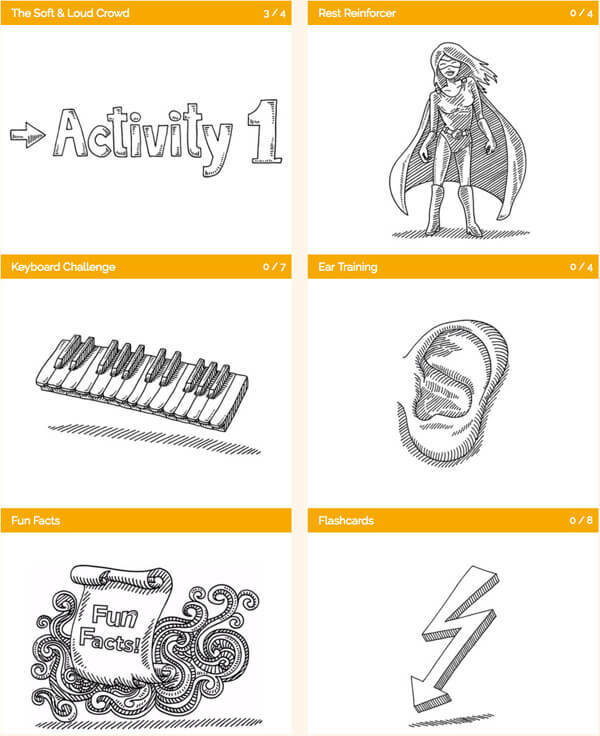 Level 1A includes fun Activity Sheets and Performance Pieces.